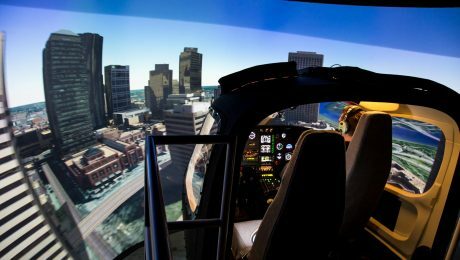 April 7, 2016, Urbana, IL. 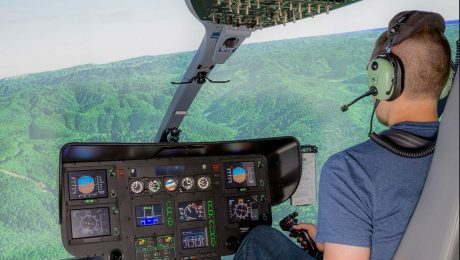 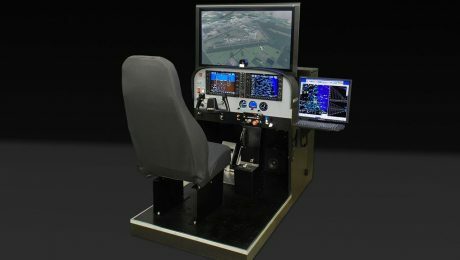 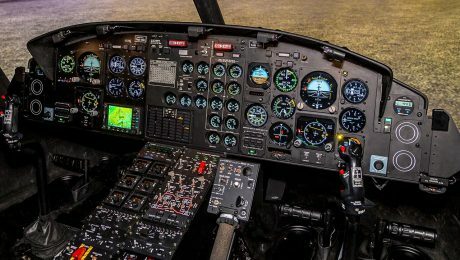 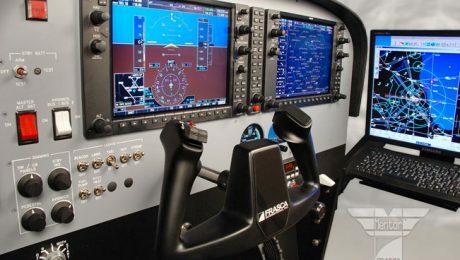 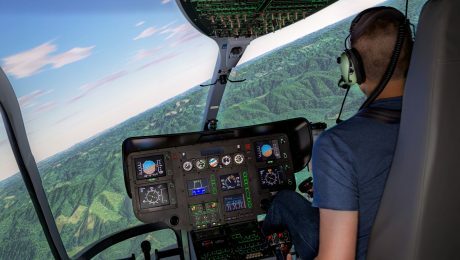 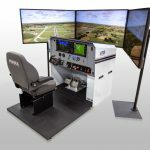 FRASCA International, Inc. has received an order for two Helicopter Flight Training Devices (FTDs) for China Flying Dragon General Aviation Co. Ltd, located in the Heilongjiang Province, China. 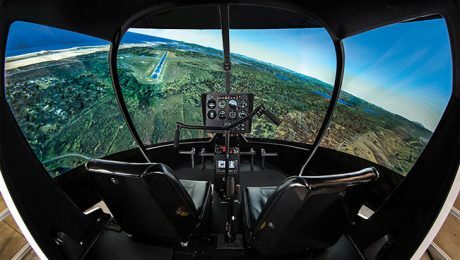 The two S300/R44 FTDs will be convertible between the Schweizer S300 and the Robinson R44. 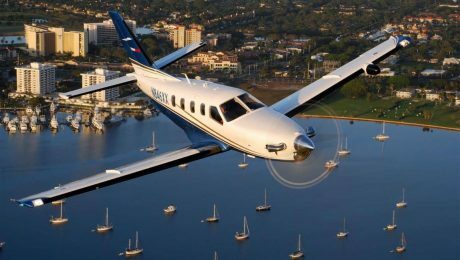 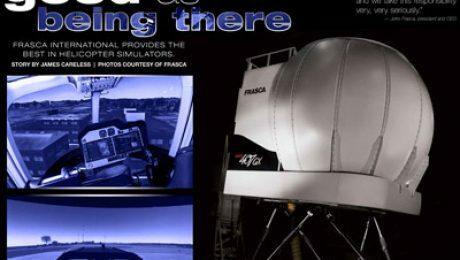 Founded by Rudy Frasca in 1958 and now headed by his son, president and CEO John Frasca, Frasca International is renowned for the fidelity, quality, and performance of its aircraft simulators. 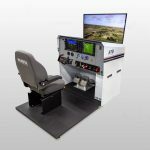 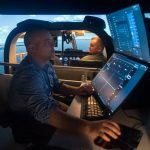 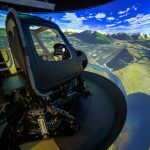 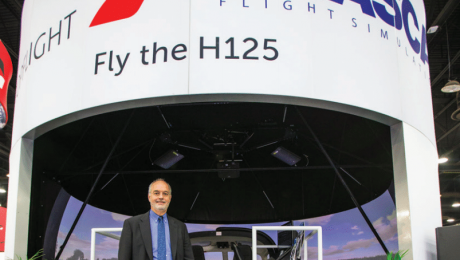 It ranges from various levels of flight training devices (FTDs) to six-axis full flight simulators (FFSs), all designed and manufactured with the highest attention to realism and accuracy.